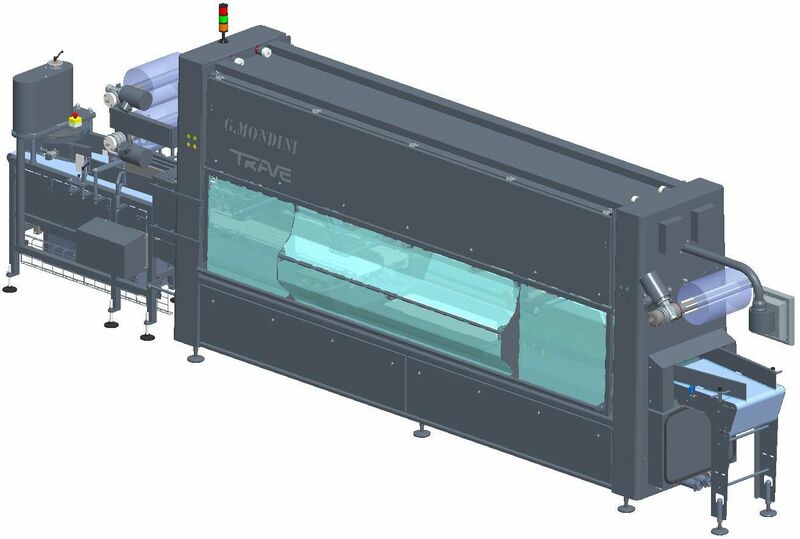 The TRAVE-590xl is the largest tray sealer on the market created to be the heart of any packaging system. 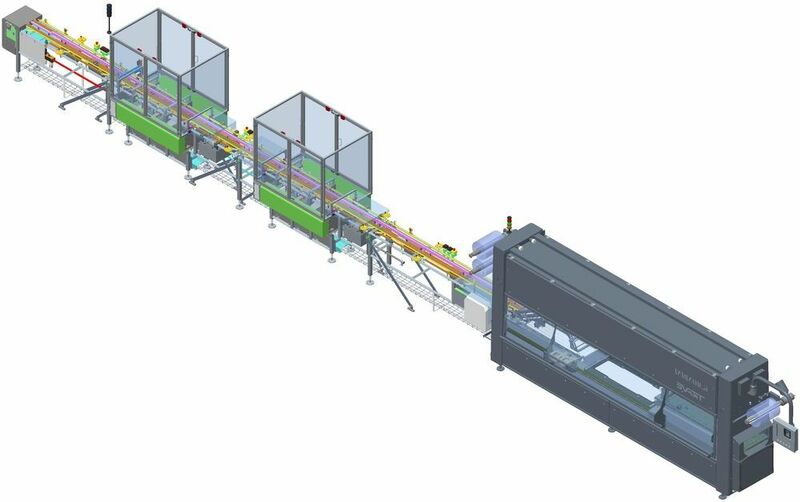 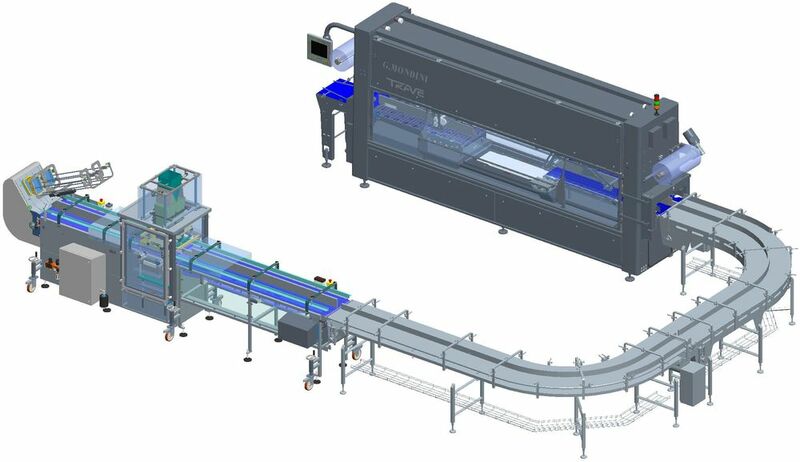 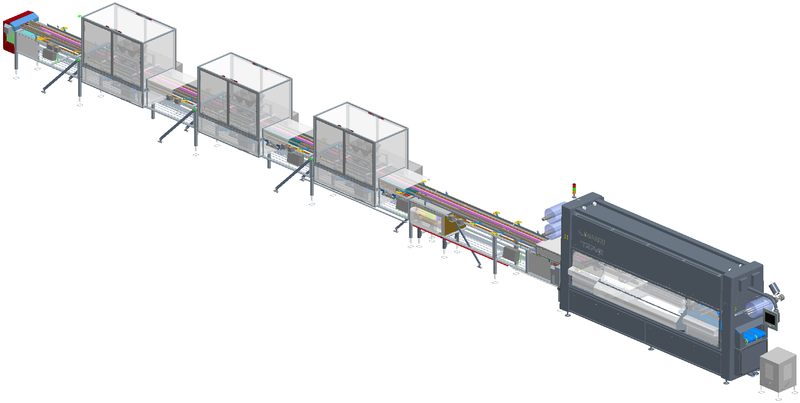 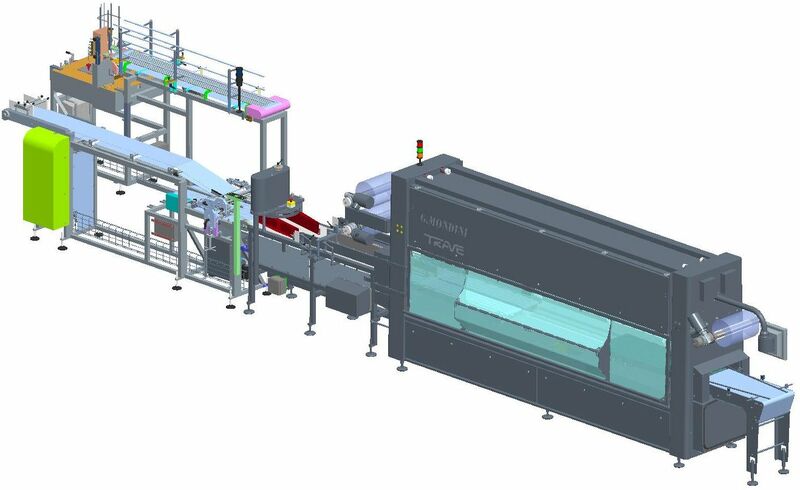 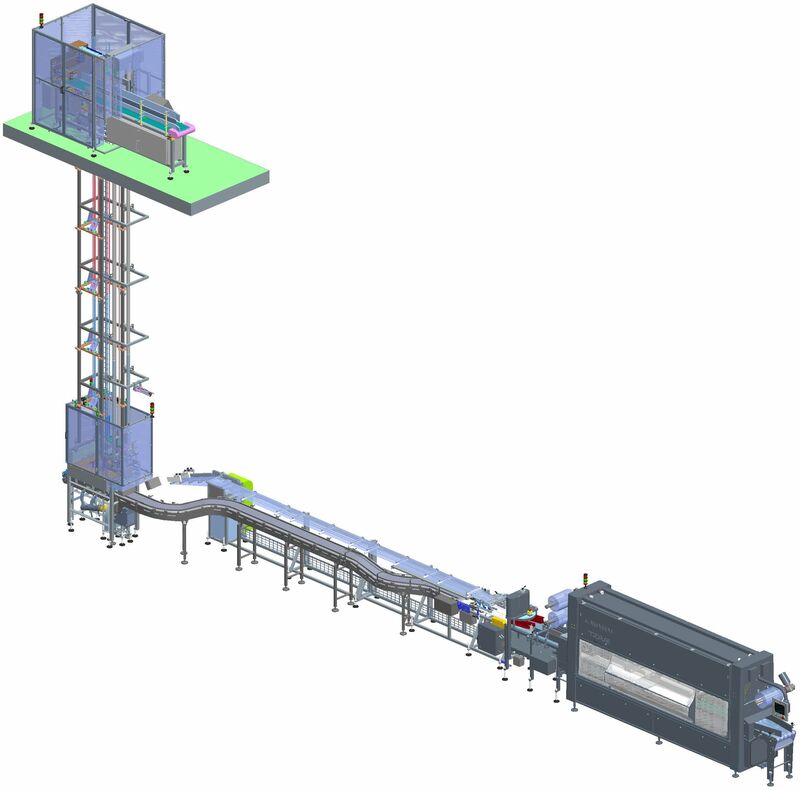 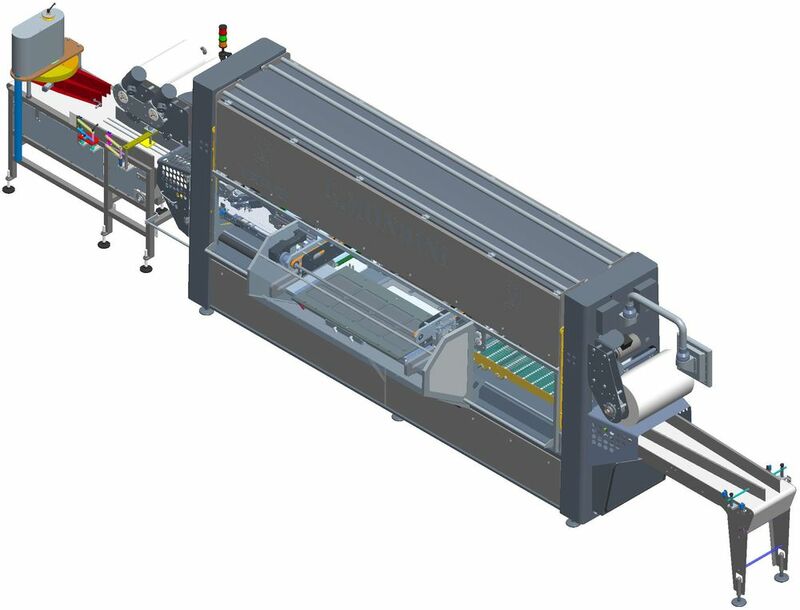 The design and construction means this tray sealer can handle the high speed demands of all industrial environments and deliver secure packages across each machine cycle. 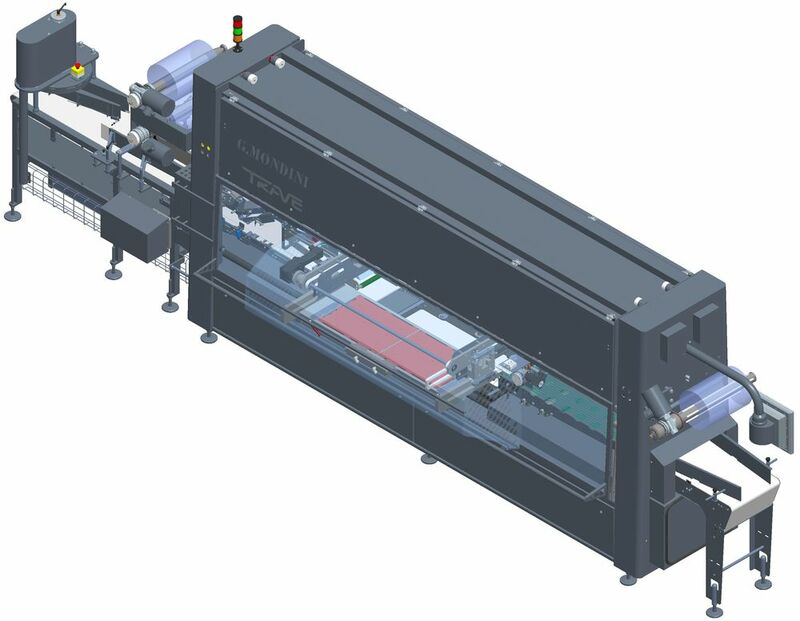 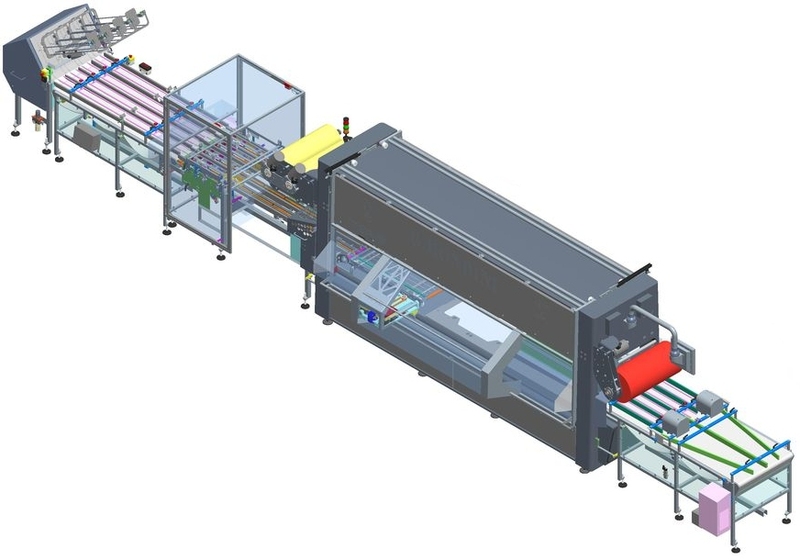 Designed and constructed to be extremely robust and reliable with incredible flexibility this tray sealer is truly the pinnacle of technology.